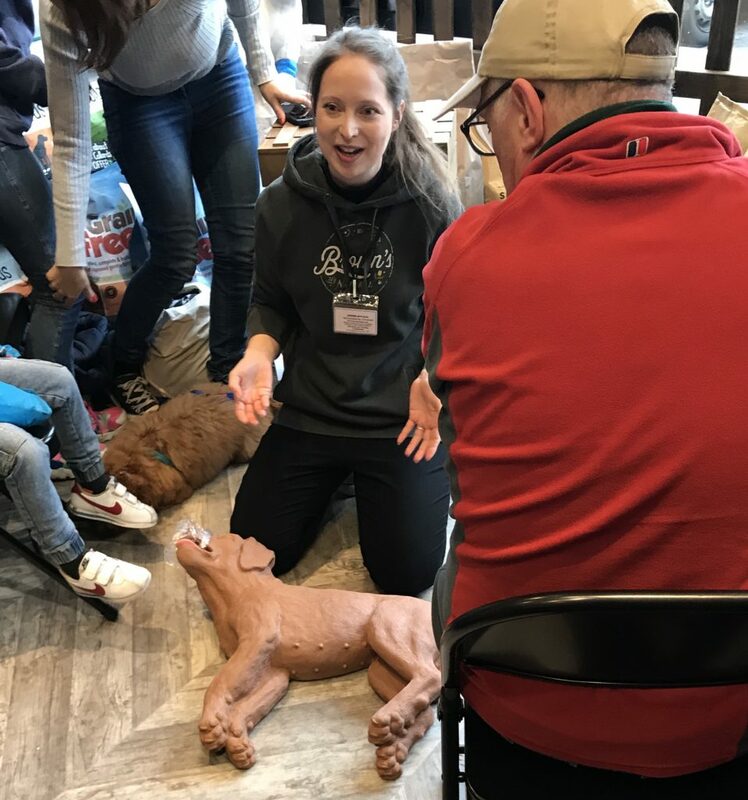 Kerrie who works in our Ferring store, is a qualified Pet First Aid Trainer. Here are some of her tips to ensure your dog stays as safe as possible with you. *Know what is normal for your pet. *Health check your dog regularly including their vital signs. Animals in pain can scratch or bite. *Never put a muzzle on a dog that is having difficulty breathing, vomiting or has facial injuries. *Always have a first aid kit available. *Keep your vet’s number on your mobile and always call the vet before arriving at the surgery, this will help them to prepare for your arrival and will help to speed up treatment. They will also be able to give you advice over the phone. *Always assess the situation for hazards to avoid putting yourself in danger. *Take care when applying bandages, they can become too tight causing a tourniquet effect. *Check your home for potential hazards and never leave your pet with items they may choke on. *Puppies can get dehydrated very quickly, especially if they are suffering from diarrhoea/vomiting. Normally after a day symptoms can subside but if they do not, seek veterinary advice. *Long term stress can lower immunity and can cause digestive issues. A stressful event can take the body 48-72 hours to recover. Great ways to reduce stress are with toys like Kongs and Lickimats which boost the serotonin levels and natural herbs will help to calm your pet. Herbs like Valerian, Skullcap, lemon balm, passionflower plus many more. You can also try working with a trainer to help desensitise your pet to what is causing them stress, or if it is linked to pain you can try anti-inflammatory ingredients such as turmeric, fenugreek, devils claw etc which will work well in conjunction with anything prescribed from your vet. Ask us in store for more details. www.dogstrust.org.uk/help-advice/factsheets-downloads for lists of poisonous food and plants.